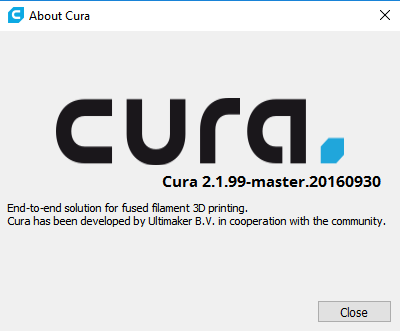 Hey, so I'm trying to install Cura 2.3.0 beta. 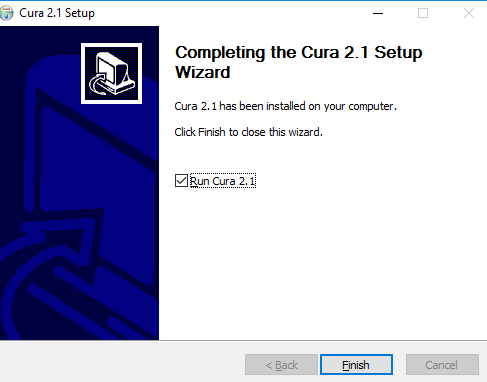 The filename says 2.3.0, but when I start the install, everything says 2.1. Is this normal?